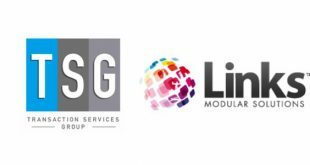 Links Modular Solutions is the leading provider of interactive software for Leisure Management available in Australia, New Zealand and expanding across the globe. 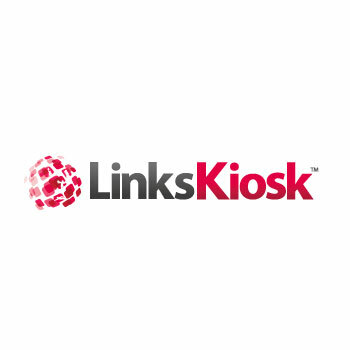 Born in Melbourne and evolved in conjunction with sports, fitness, aquatic and leisure centres nationally, ‘Links’ has a 15-year track record of delivering impacting solutions. 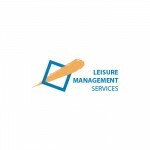 The team has focused on producing innovative, easy-to-use and encompassing software solutions. 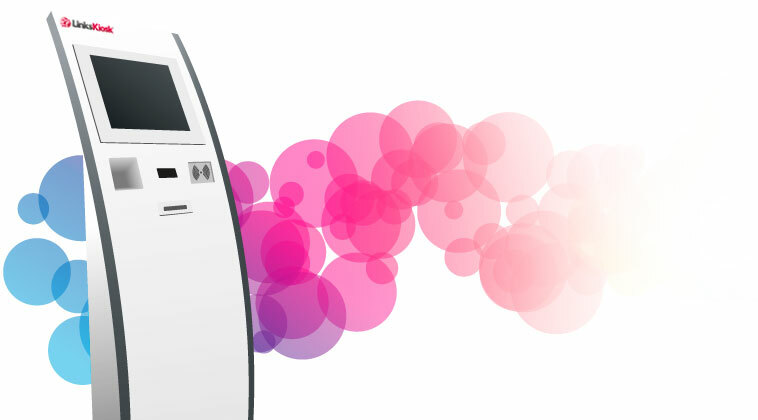 This has enabled seamless integrations across access control, POS, bookings, payment transactions, membership sales, administration, lockers and much more. 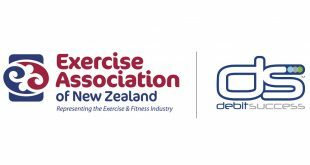 More recently they have focused towards pioneering online and mobile innovations for the Fitness & Leisure industry. The result – a reduced demand for staff by enabling members to manage common, time-consuming tasks such as payment transactions, bookings, etc. 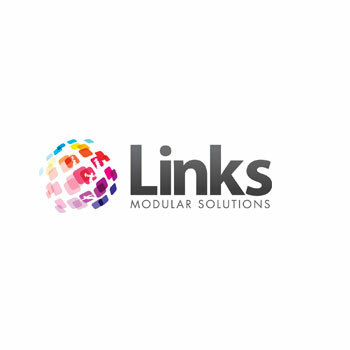 Links Modular Solution’s software is the heartbeat of their client’s business. 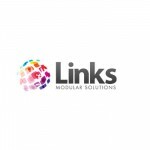 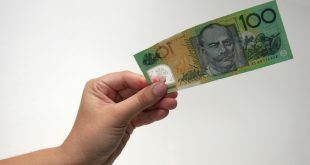 For more information why 90% of their installations are conversions from other software providers, visit www.linksmodularsolutions.com or call 03 9938 4567.